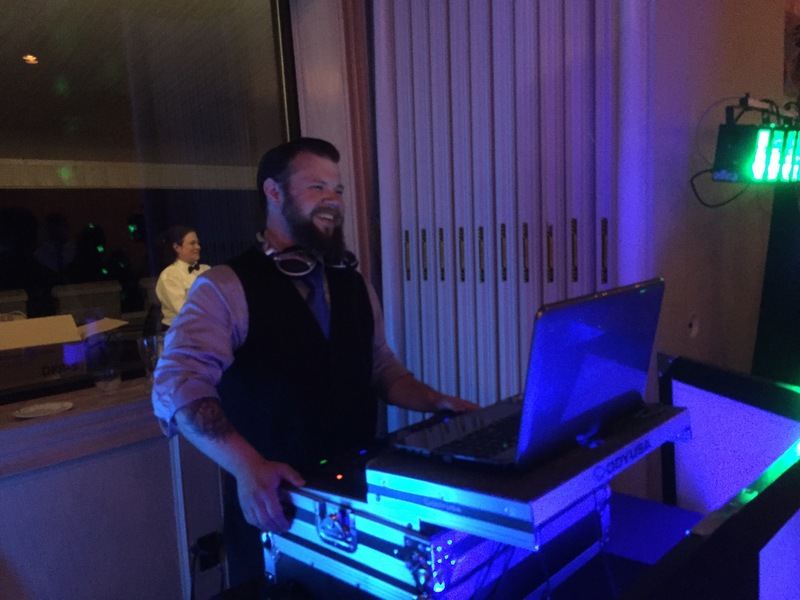 DJ Wonderboy offers a unique and entertaining wedding experience. Each event is different and we know that. We will take the time to plan the entire entertainment process with you from beginning to end. It's your day and we want to make sure it is memorable as well as affordable. 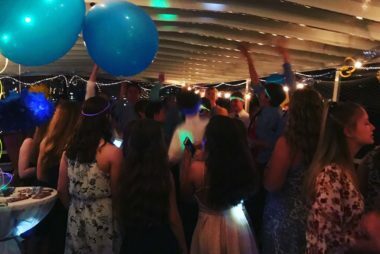 We do parties too! 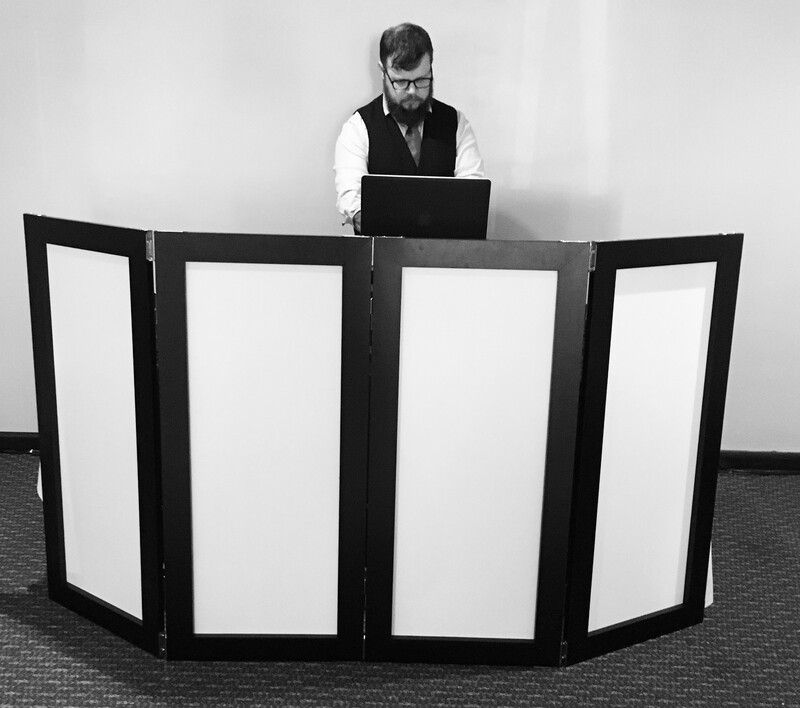 We are available to add entertainment needs to any event! We have done graduation parties, private events, summer parties/pool parties, and birthday parties! We will work with you to ensure that you get exactly what you want! At a price that you can afford! 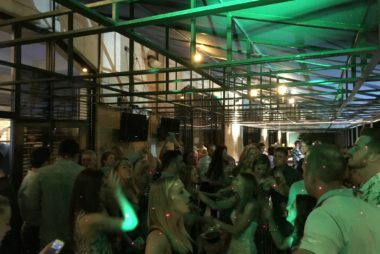 DJ Wonderboy has been doing private events for the last 7 years. We are experienced, courteous, and professional. We go the extra mile, to ensure that you get exactly what you want. We work with you to help with recommendations for your special event! What that means is, there are multiple consultations, changes that can be made a few days prior to your event and payment options! If you would like to know my availability or would like more information, please click the button.